What are you up to this weekend? I think we have some pie baking happening.. Well I should say attempting to make pie. I in-listed my mother to help so hopefully it will turn out. Oh, I so hope to visit the pumpkin patch this year! We went last year, and it was so much fun. Definitely make it a tradition! Adorable. 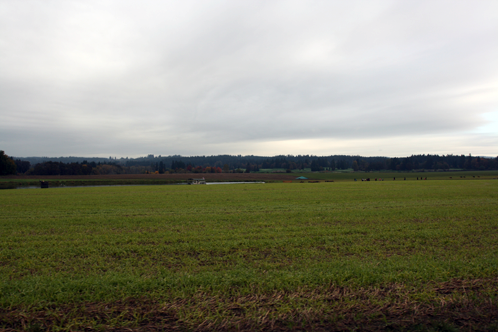 We don't have pumpkin patches to go to in England. I wish we did it would make me feel so festive! The last photo so adorable! I'm with Nora. I wouldn't have given the popcorn back. Pumpkin patch popcorn is delicious! 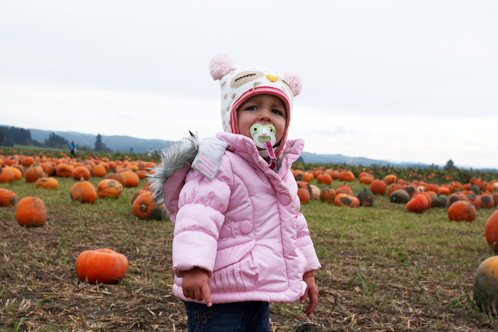 We just came back from the Pumpkin Patch. So much fun! 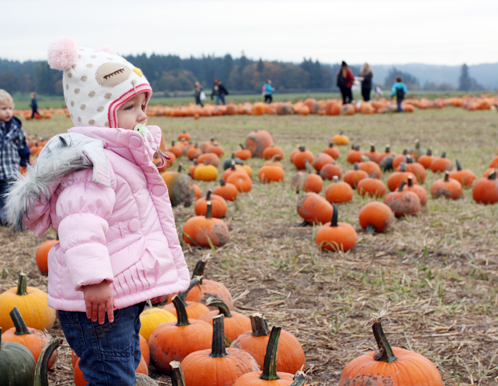 These photos are so cute awwww, I'd love to visit a pumpkin patch some day! This is just the sweetest picture--I hope you make very scary pumpkins! DIY State of Oregon Halloween Costume.